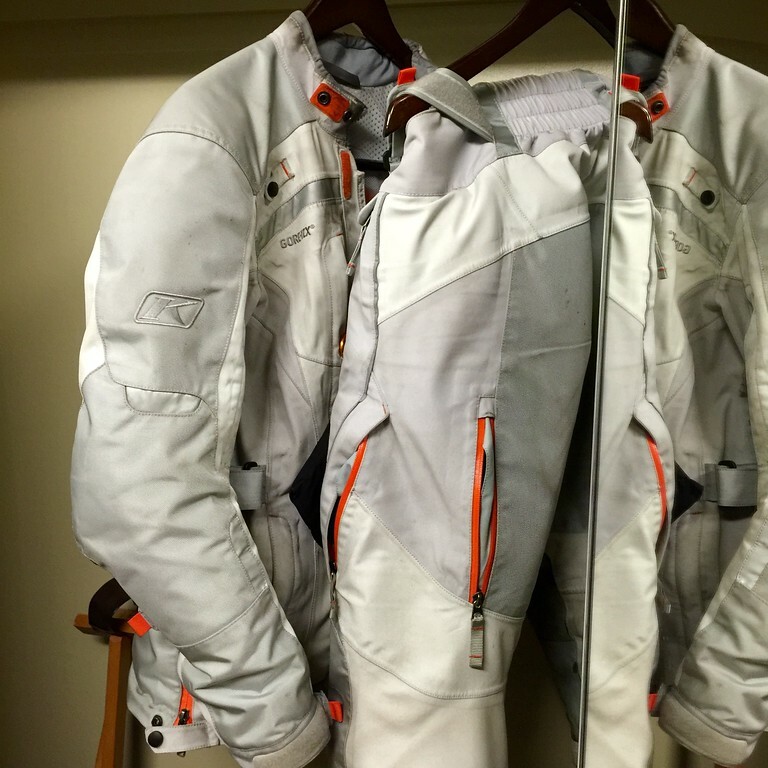 You’re alone in a hotel room and catch a glimpse of your riding gear hanging in the closet and you think it’s a person standing there and almost poop yourself? I had it hanging in the bathroom & forgot & in the middle of the night & went to the loo & almost peed my pants I scared myself! I’m with Richard, my riding gear is usually rolled in a ball sitting on my boots in the wee vestibule of my tent … What I hate is having to shake the earwigs out of it!